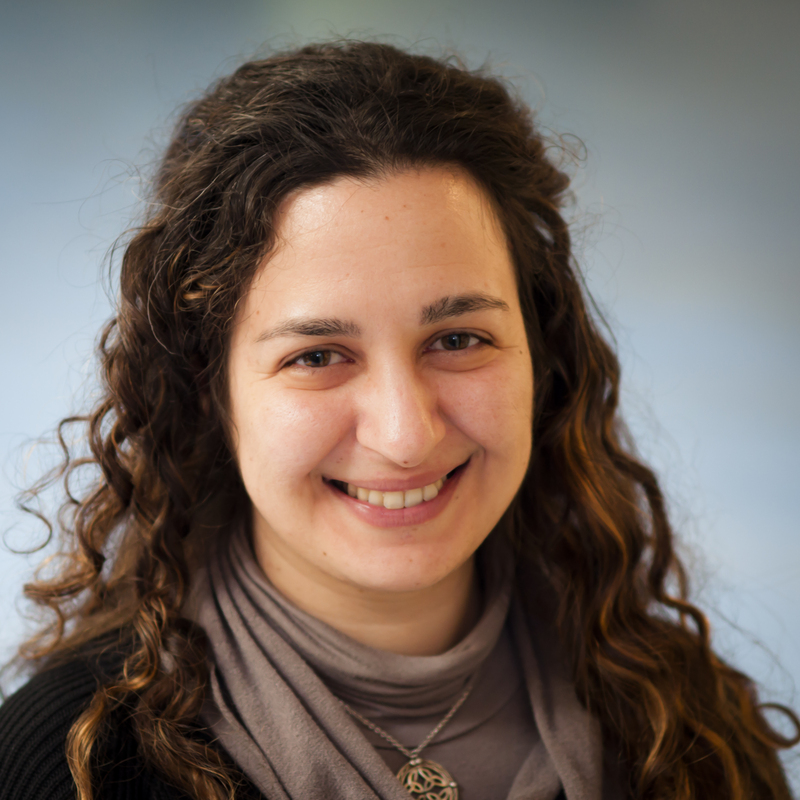 Themis Athanassiadou is a Technical Outreach Expert at the EGI Foundation. She holds a degree in Physics from Yale University and a PhD in Physics from the University of Illinois at Urbana-Champaign. After her PhD she was a postdoctoral research associate at Arizona State University, specializing in nuclear astrophysics and numerical simulations of Type Ia supernovae. In 2012 she joined the Swiss National Supercomputing Center as a Scientific Computing Specialist, where she was worked in technical support and was responsible for training courses. Before joining the EGI Foundation, she also worked for Clustervision in the Netherlands as Quality Assurance Officer for HPC and Cloud Computing.